We are in a fight for the Soul of America. Will we become even more divided as a red America and a blue America? Do we have a chance of bringing ‘the people’ together and what will it take? The news is discouraging. When was the last time you left a news program feeling good about society or yourself? Exactly. It never happens. I feel your pain friends. I experience the same pain. This Special 10 Part Series is a project I’ve been wanting to do for some time now. Over the next 10 weeks, we will tear apart some of the biggest challenges of our generation. 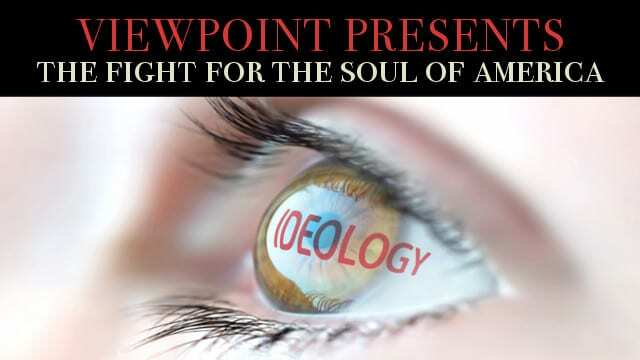 Topics like Immigration, Socialism, The Orwellian State, Elections, Gun Control, Climate Change, Terrorism, A Politically Correct Media, Deep State and the Trump Factor. This first release, we will dive into questions like these: Do the results of the 2016 and 2018 midterm elections show that socialism is out of the closet? Have the fundamentals (wealth, housing, jobs) of the country changed that makes socialism a viable alternative? Why Can’t Socialism Work in America? Is the rise of Socialism an excuse for conservative, progressive and liberal policies that have failed for over 50 years? The Constitution was created to protect the people from the growth of a ruling class of elitists, and providing life liberty and the pursuit of happiness for all – should we have a Constitutional Convention to rewrite the Constitution? Our panel for episode one of this special series is Dennis Santiago, Barbara McGee and Jim McCay. Thank you for listening and being part of the journey friends. I appreciate you! Do remember to Rate the show, leave a quick review and subscribe to Viewpoint on Apple Podcasts by clicking here.